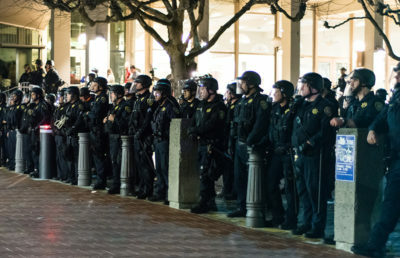 The University of California will pay half of the security costs for Ben Shapiro’s appearance at UC Berkeley last week. 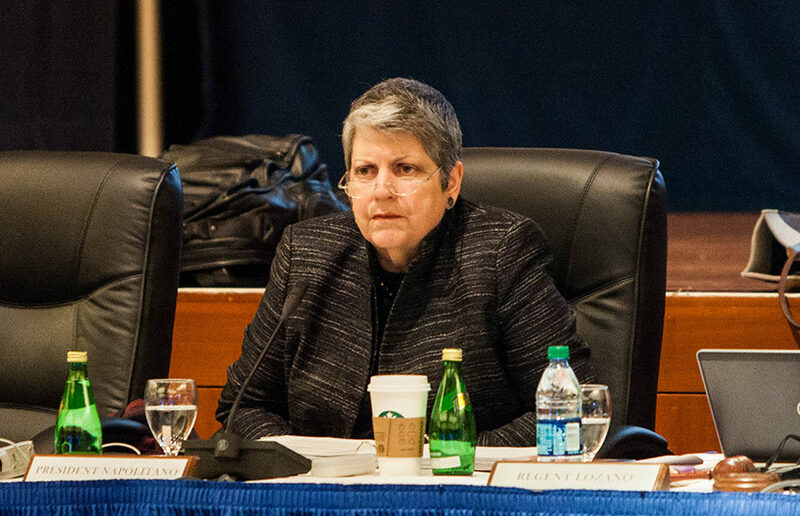 UC President Janet Napolitano made the decision Monday to pay half the security bill “because of the extraordinary situation that Berkeley finds itself in,” according to UC spokesperson Dianne Klein. 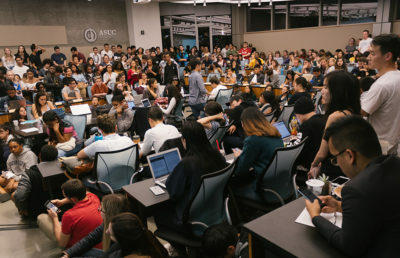 Klein added that the university is also prepared to help UC Berkeley bear the costs of future events on campus. 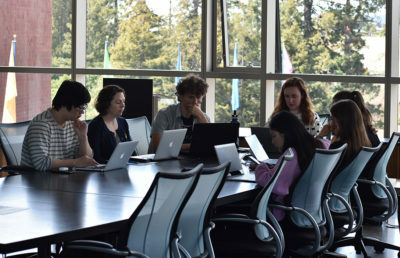 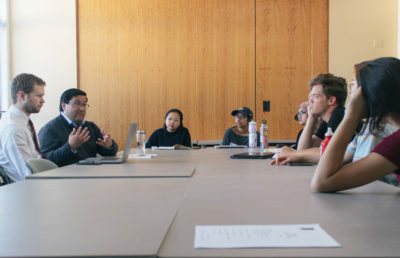 The university’s contribution to the security bill is estimated to be $300,000 — half of the approximately $600,000 that UC Berkeley is expected to pay. 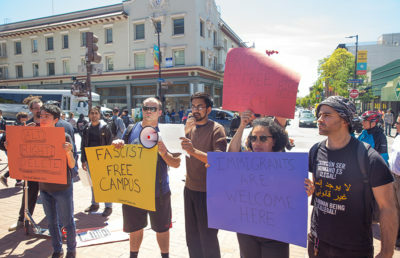 Police officers from UCPD, Berkeley Police Department, California Highway Patrol and Alameda County Sheriff’s Office all provided security for the event, and UCPD also set up a barricade to surround six buildings. 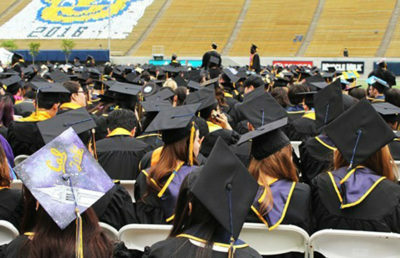 Klein emphasized that this decision to assist UC Berkeley with security costs is not UC policy. 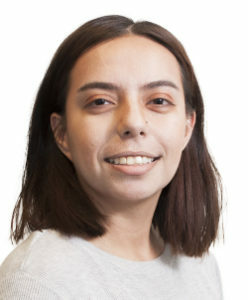 “These are special responses to special circumstances that, unfortunately, UC must deal with,” Klein said in an email. 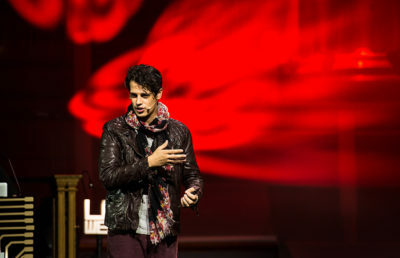 Next week, UC Berkeley will see “Free Speech Week” on campus — a joint effort by conservative writer Milo Yiannopoulos and campus publication the Berkeley Patriot. 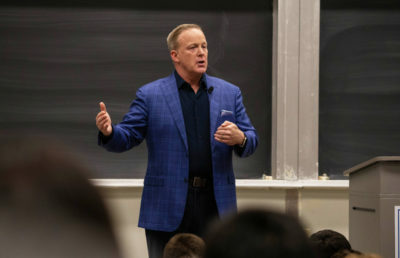 Several controversial figures have been scheduled to appear on campus during this time, including David Horowitz and Mike Cernovich.